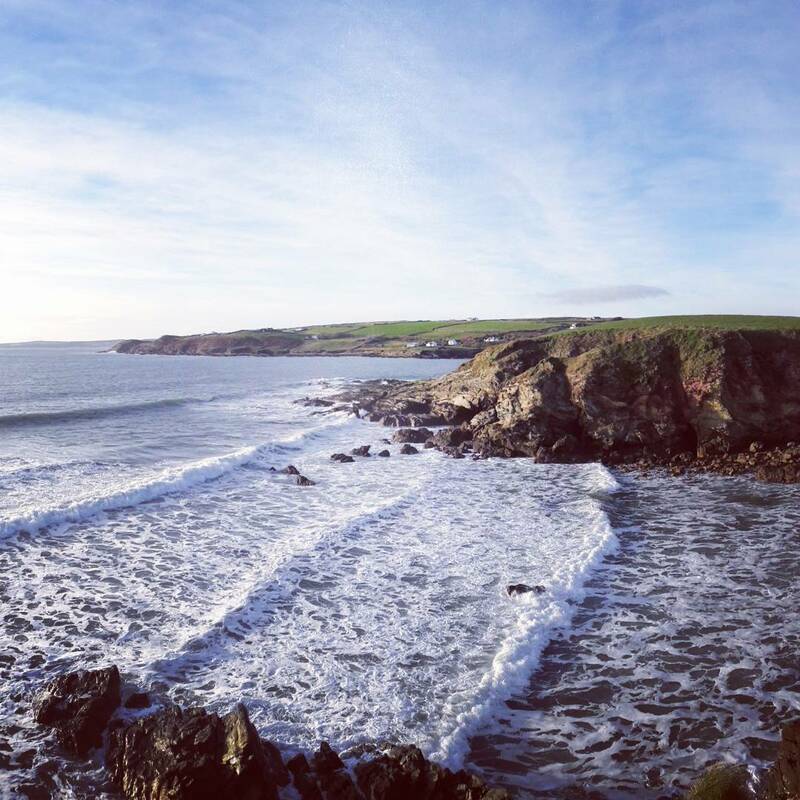 A vibrant town, Clonakilty also boasts beautiful beaches, green surrounds and a mix of activities for everyone from water sports and adventure to golf, and our proud heritage. 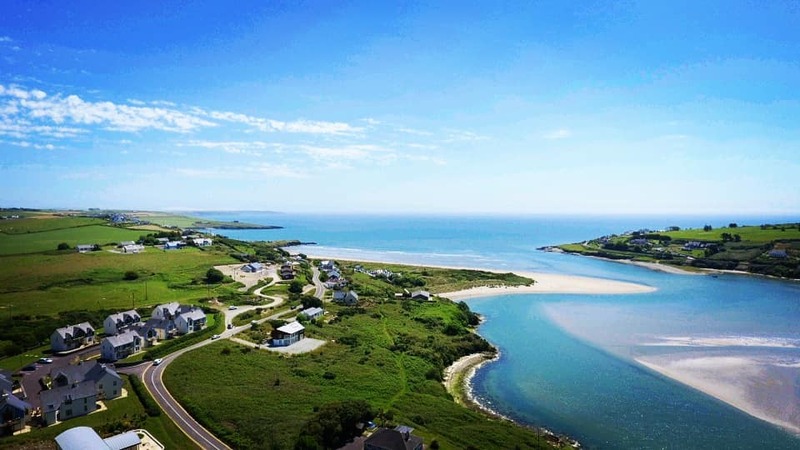 The Blue Flag beach at Inchydoney Island, just a few miles from Clonakilty, is renowned not only as one of the most familyfriendly beaches in West Cork but also as one of the most beautiful. Vast expanses of sand and dunes provide excellent surfing conditions. Click here for google directions from Clonakilty. 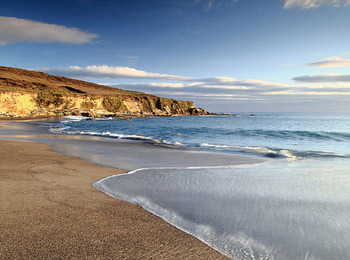 About 15 minutes from Clonakilty and looking out over the Galley Head lighthouse is the aptly named Long Strand. A mile and a half of sand bounded by waves of dunes this is the perfect place to stretch your legs and breath in the fresh Atlantic air. The top end is a haven for surfers. 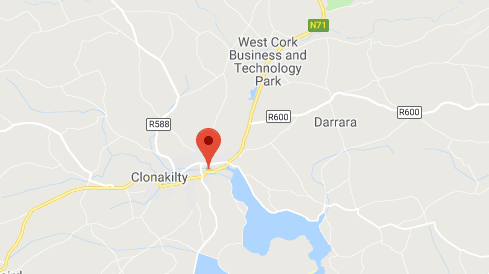 Click here for google directions from Clonakilty. 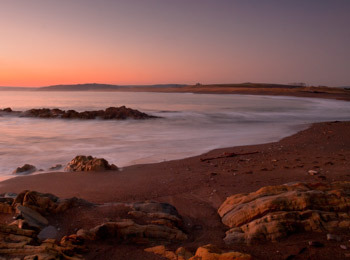 Dotted with rock pools, the Red Strand is only minutes from the Long Strand and offers a wonderful tranquil spot for the whole family. Click here for google maps directions from Clonakilty. The Blue Flag beach at The Warren, Rosscarbery is a wonderfully sheltered family beach with safe bathing and numerous rock pools. Try a round of Pitch and Putt on the 18-hole championship course located in the adjacent dunes or perhaps a spot of fishing off the pier. Click here for google directions from Clonakilty. 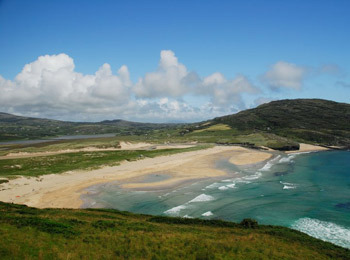 Owenahincha is a popular family beach backing onto sand dunes and located approximately 7 miles from Clonakilty. 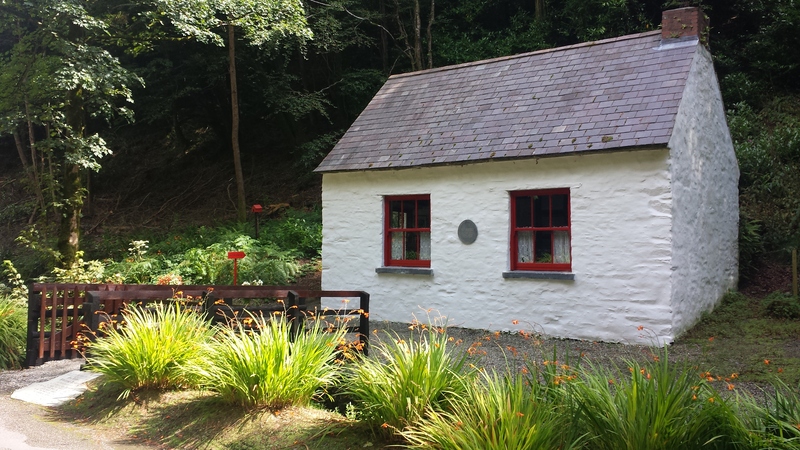 Owenahincha is only minutes away from Castlefreke woods and the ‘TidyVillage’ of Rathbarry with shop, pub, water wheel and pot bellied pig! Click here for google maps directions from Clonakilty. 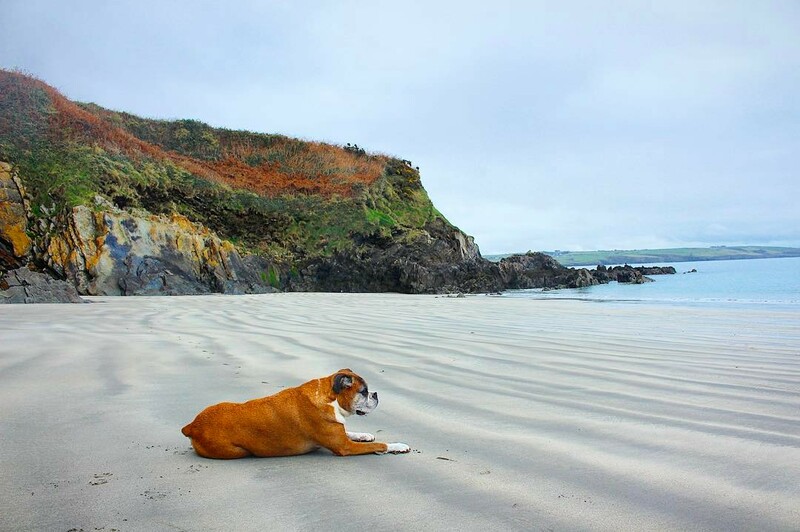 Dunworley Beach is a real hidden gem on the Clonakilty coast. This tidal beach is perfect for a serene swim or walk along the cliffs and is popular with bodyboarders and surfers alike. Click here for google maps directions from Clonakilty. 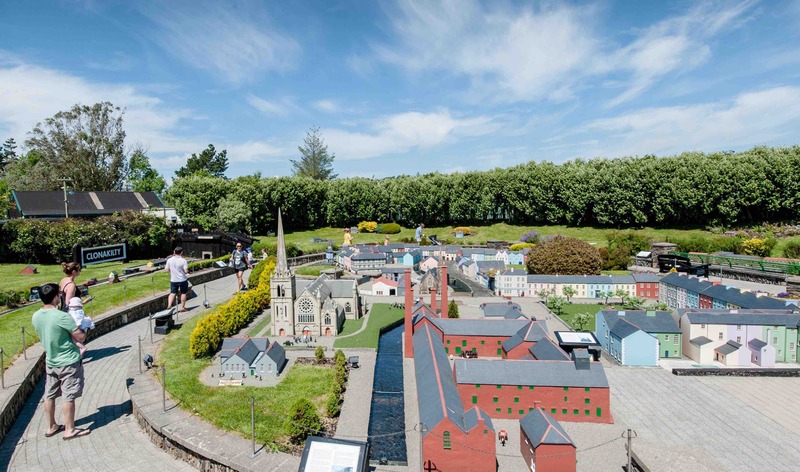 The West Cork Model Railway Village, Ireland's only Model Village, is a fully scaled handmade model of the historic West Cork Railway Line with fully working trains and the towns that the railway served during the 1940's. Take a spin on the iconic Choo Choo through beautiful Clonakilty. Indoor and outdoor play areas. Try out the new remote control boats! Relax and enjoy a cup of coffee/tea in the Café. Click here for directions. Michael Collins, Clonakilty's most important son, is one of the most significant figures in the creation of the modern Irish State. 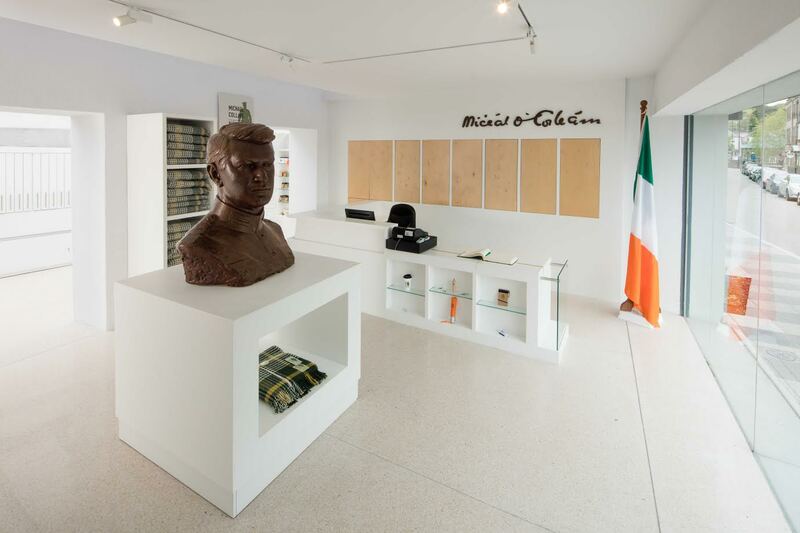 Visit the Michael Collins Heritage Centre and Michael Collins House in Clonakilty town to learn more. Michael Collins died during Ireland's Civil War at a place called Béal na mBláth - not far from Woodfield, Clonakilty, Co. Cork where he was born just over 31 year earlier. 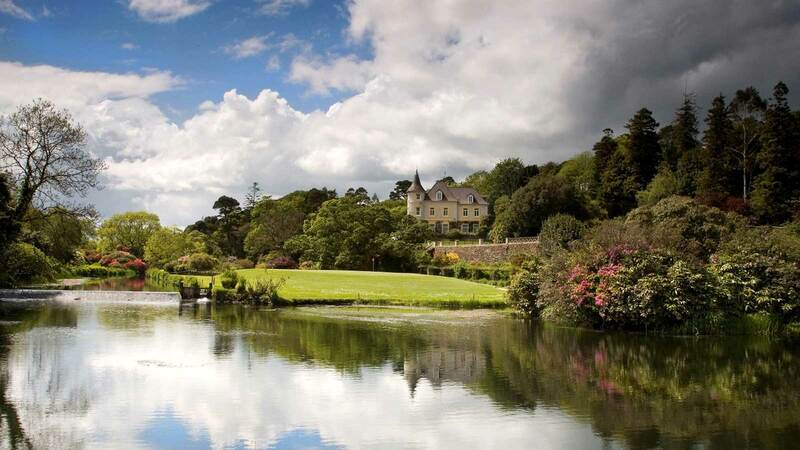 Lisselan House, on the banks of the Argideen River was built in 1851/53 by William Bence-Jones. The House in French Chateau Style was designed by Lewis Vuliamy. The Property was sold to C.O. Stanley in 1929 and he enlarged the hall by building a single storey addition along the entrance in 1946. Click here for directions from Clonakilty. Atlantic Whale & Wildlife Tours - When it comes to unique wildlife encounters there are few things as breath-taking and humbling as coming face to face with the world’s largest creatures. Whale watching is one of those activities that comes close to the top of every “100 things to do before you die” bucket list ever compiled. Click here for directions from Clonakilty. 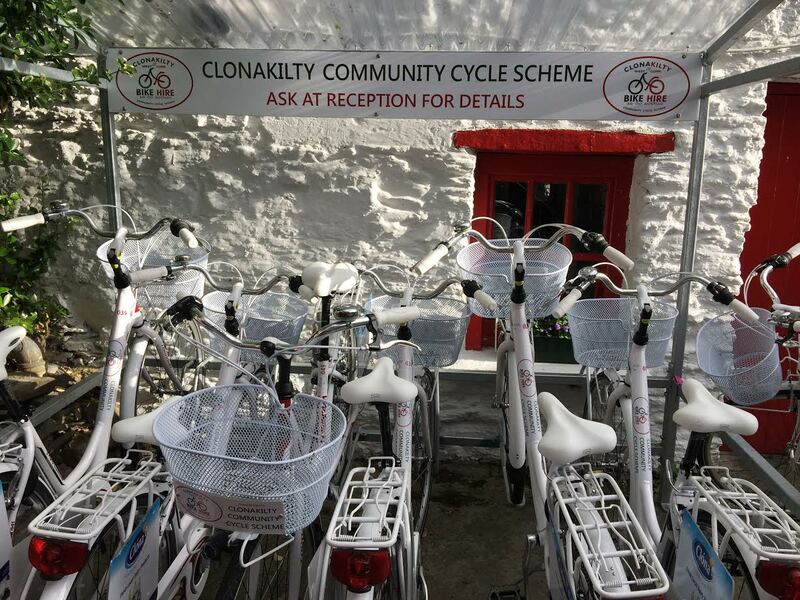 Ten hotels together with The Model Railway Village, in the West Cork town of Clonakilty and its surrounds, joined to offer the Clonakilty Bike Scheme in Ireland’s first rural community bike rental scheme. The Clonakilty Bike Scheme comes complete with tips for cycling on West Cork roads and a Clonakilty area cycle route map. 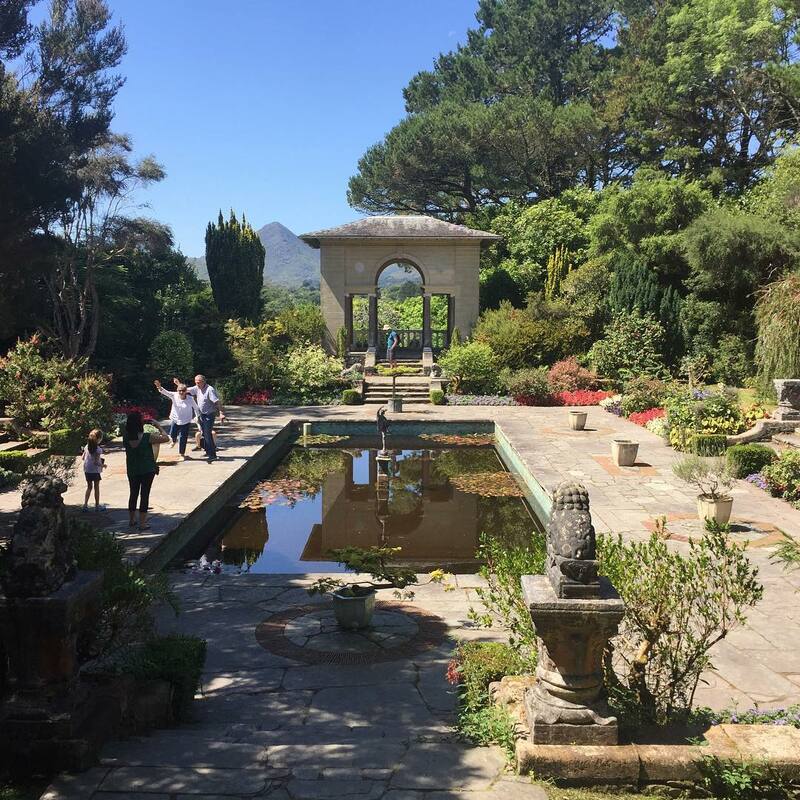 Fernhill House and Gardens - The gardens at Fernhill are the perfect place to relax and unwind. There are many quiet corners for you to enjoy a book, chat or reflect on the beauty of the gardens. 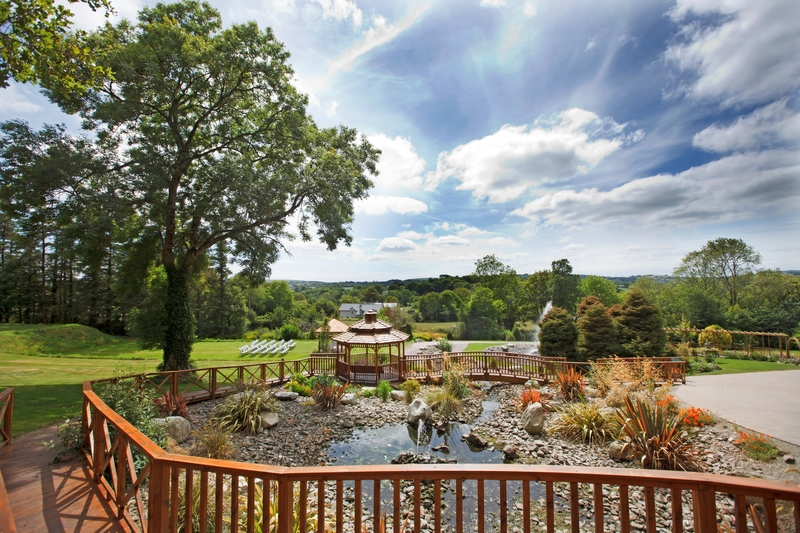 There are many stunning features including a heart shaped flower bed, rose walk, geyser and many more. Click here for google maps directions. 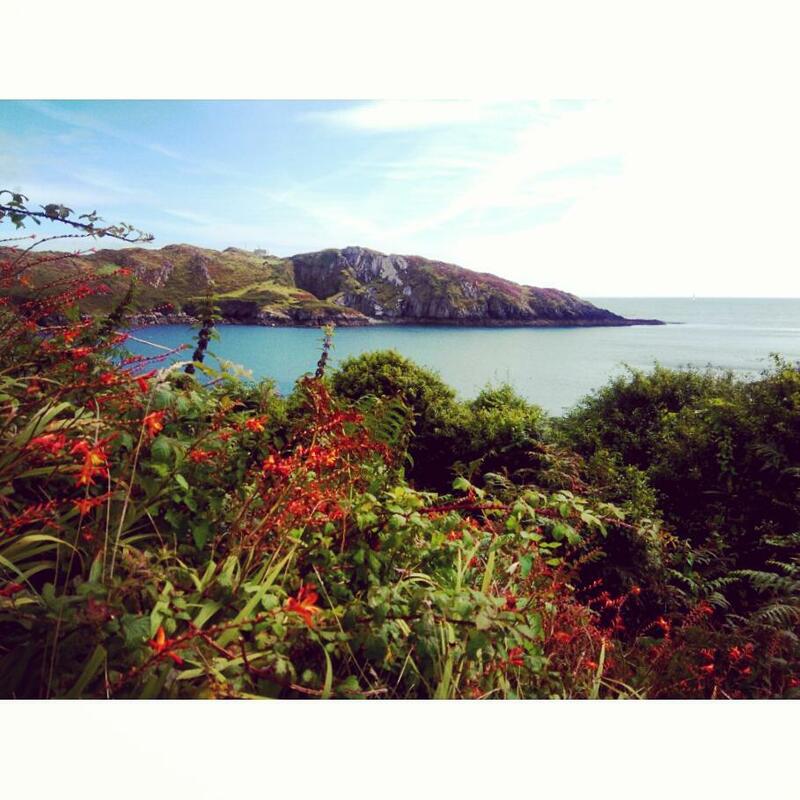 Inchydoney Surf School have been in business for 16 years in Inchydoney. 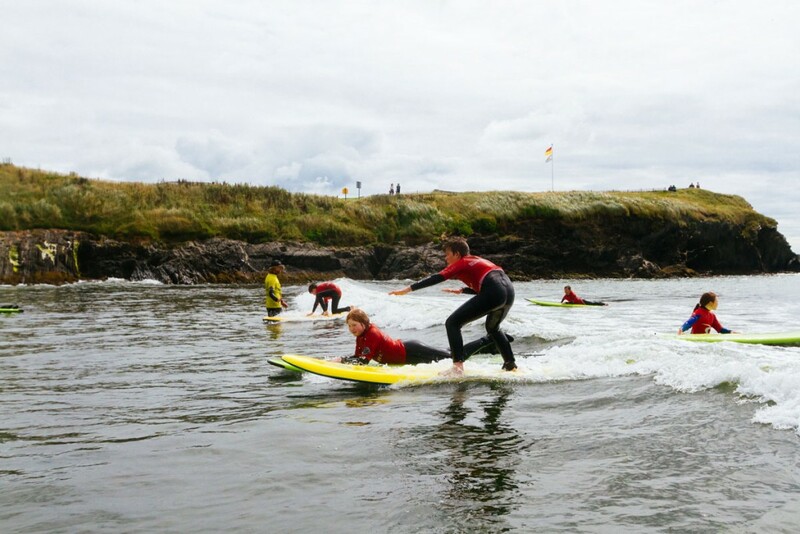 For ages 8-108 anyone can enjoy the thrilling experience of surfing in Irelands number 1 beach as voted by Tripadvisor, which is only 10 minutes from the vibrant festival town of Clonakilty. At Inchydoney Surf School wetsuits, surfboards, boots, hoods and gloves are all provided.Click here for directions from Clonakilty. Rathbarry was well known in the early 19th century for its lace making. The lace especially associated with the area was known as sprigging lace because it was shaped like a sprig or spray. In 1825, Lady Carbery initiated this school to teach the art of lace making. 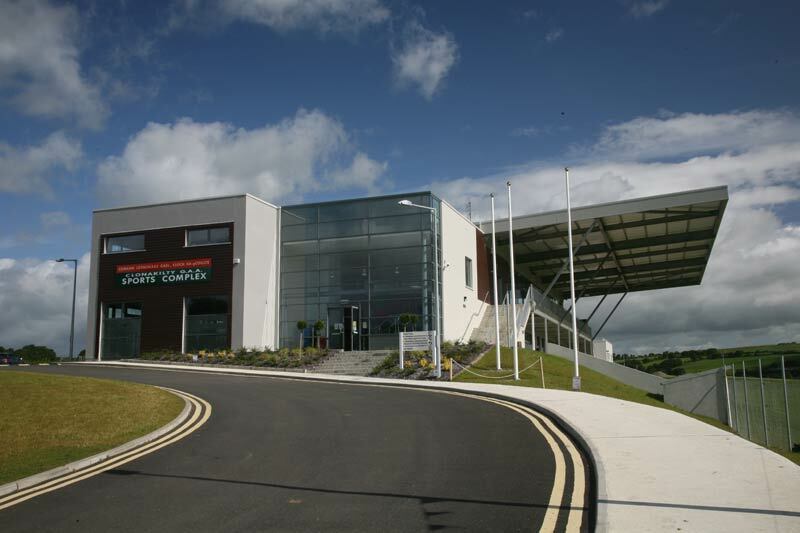 In recent times, the building had fallen into dereliction but in 2000, the Tidy Towns Committee restored the building to its original condition using traditional building methods resulting in an award in the Green Town 2000 competition. Click here for directions from Clonakilty. Clonakilty Park Adventure Centre, is Clonakilty's newest family activity centre in the heart of West Cork. 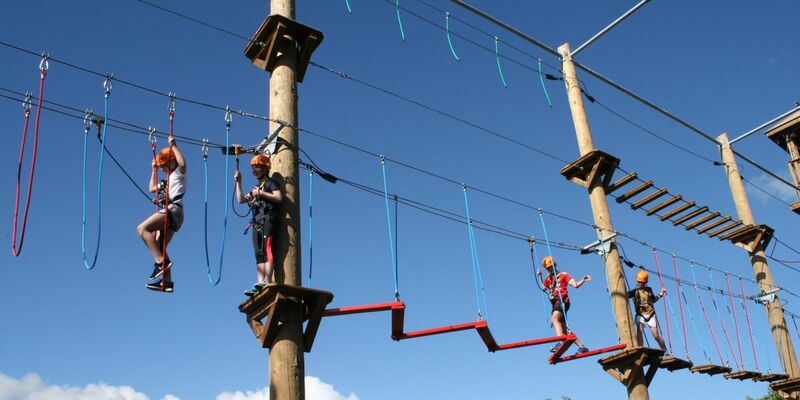 Located on the grounds of the Quality Hotel & Leisure Club, this superb adventure centre offers a host of exciting activities for you to choose from including Aerial Trekking High Ropes Course, Climbing Tower, Zip Line and Power Fan Jump. Click here for directions. Clonakilty GAA pitch and track is the place to go if you would like a run or walk on a secure path. Click here for google maps directions from Clonakilty. 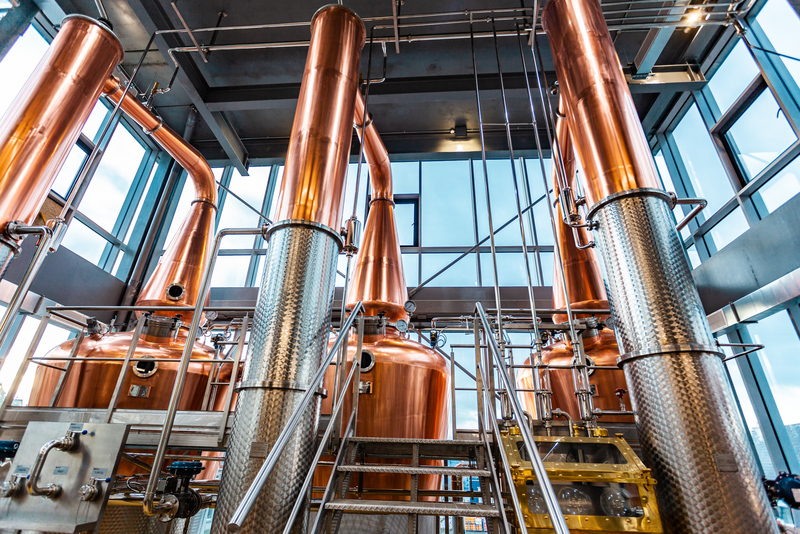 Immerse yourself in the unique sensory experience of a real working distillery by booking a tour of the new Clonakilty Distillery and Visitor Experience. A must see for the growing numbers of Irish whiskey fans or anyone wanting a hands-on experience of a real working distillery in action. Combining world-class visitor facilities, the very best in multi-media presentation technology and knowledgeable expert guides, visitors will experience first-hand the smell, sound, feel and taste of a distillery creating genuine Irish spirits. With range of different tour options and a Gin School book online now. 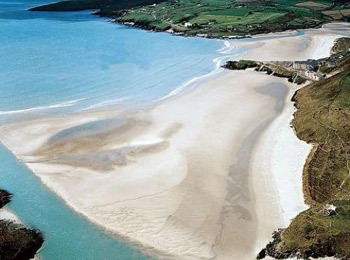 Clonakilty is the perfect base from which to plan your daily island excursions. 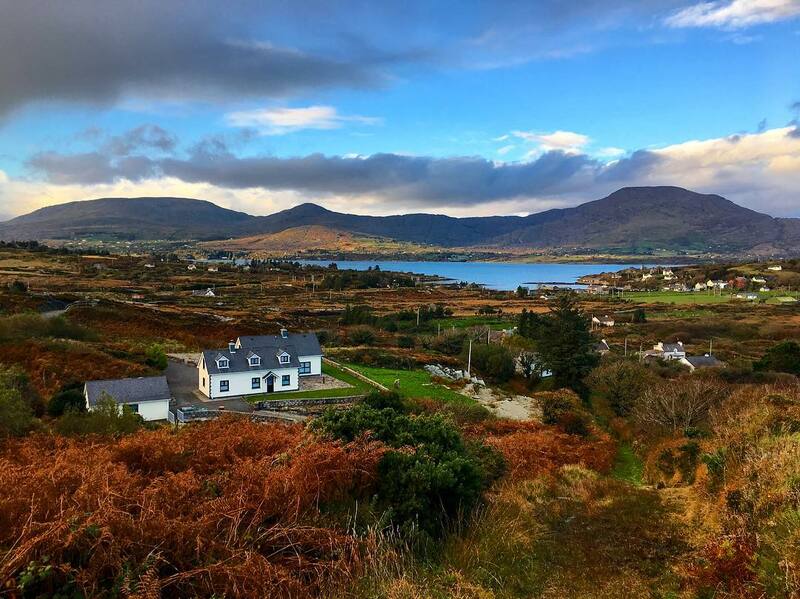 The town offers a wide and varied selection of accommodation to include hotels, B&Bs, self catering, guesthouses and camping grounds. 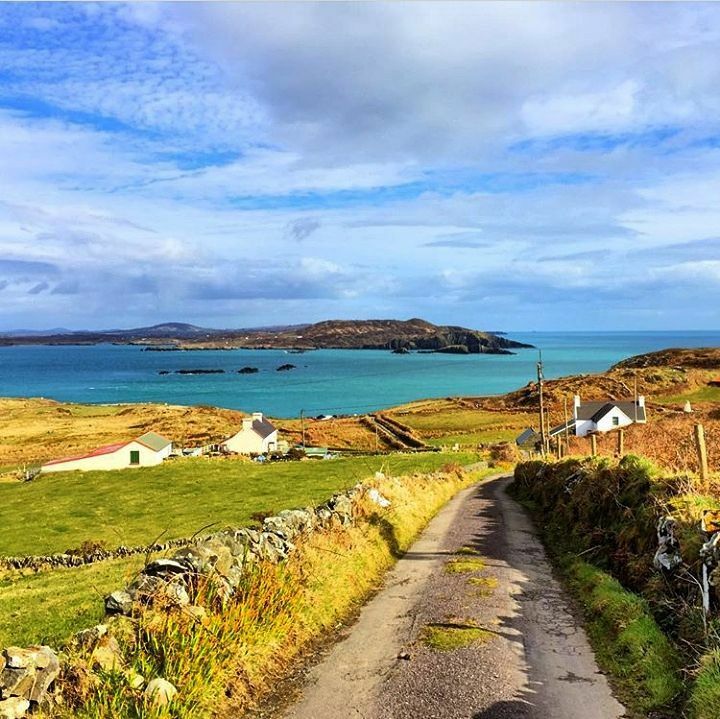 The majority of islands are within a 60 minute drive of Clonakilty and this allows visitors to enjoy some of West Cork’s outstanding country scenery along the way. Visit For: Art, Walking Trails, Retreat. Distance: 40 Minutes (43KM) From Clonakilty to Baltimore Pier. 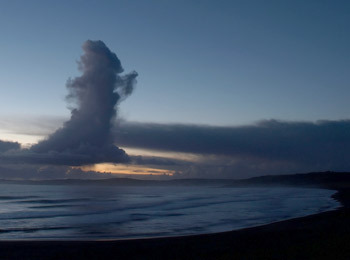 Visit For: Historic Sites, Whale Watching, Walking Trails. 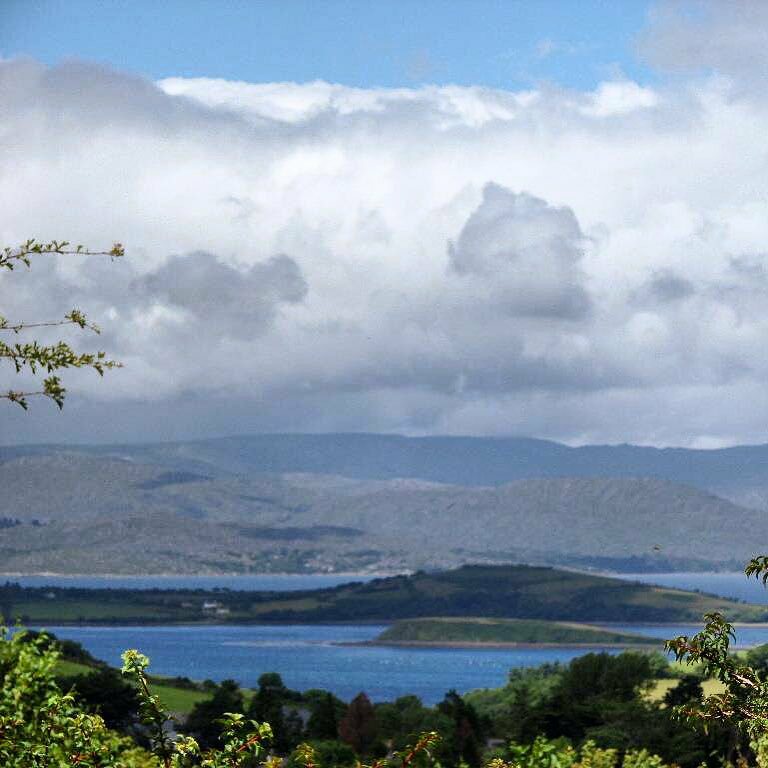 Distance: 1.5 Hours (95KM) from Clonakilty to Castletown - Bearhaven. 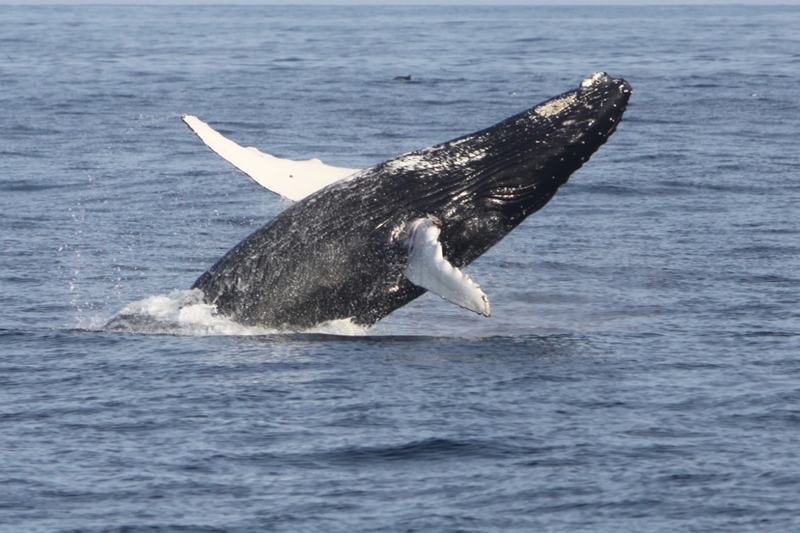 Visit For: Bird Watching, Whale Watching, Culture. Visit For: Bird Watching, Walking Trails, Relaxation. Visit For: Horticulture, Scenery, Wildlife. 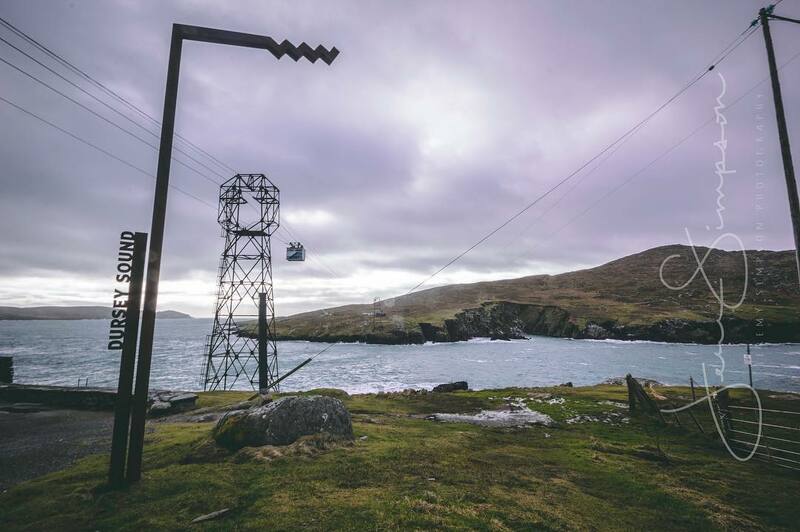 Distance: 1 Hour (64KM) From Clonakilty to Ballaghboy Cable Car. 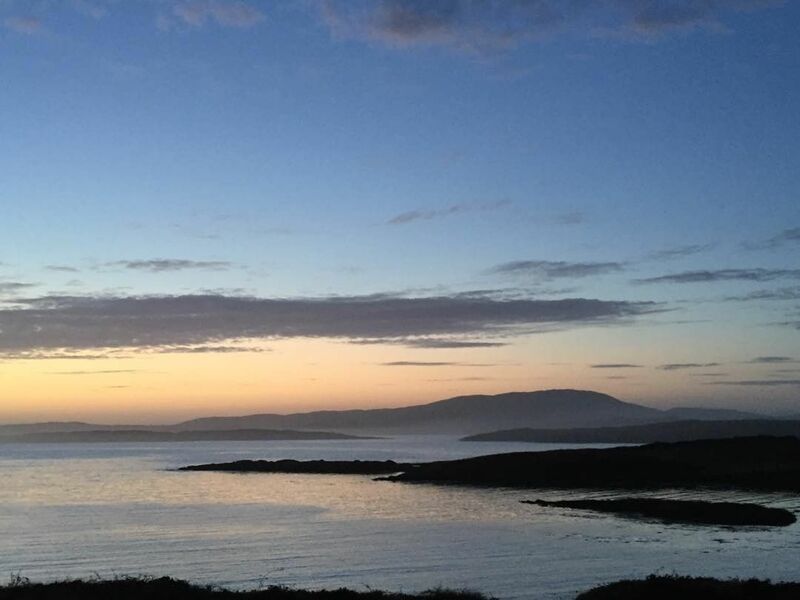 Visit For: Cookery Classes, Sailing Classes, Retreat. Visit For: Historical Sites, Birdwatching, Water Activities.